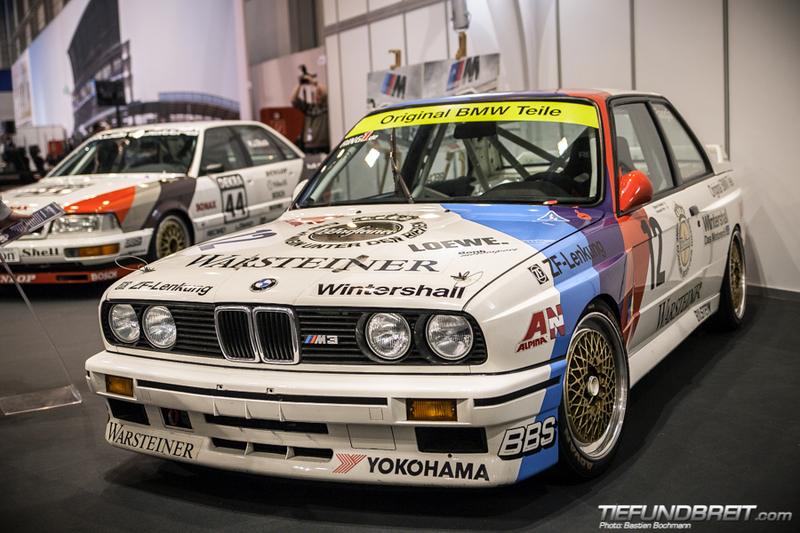 2013 was an incredible year. 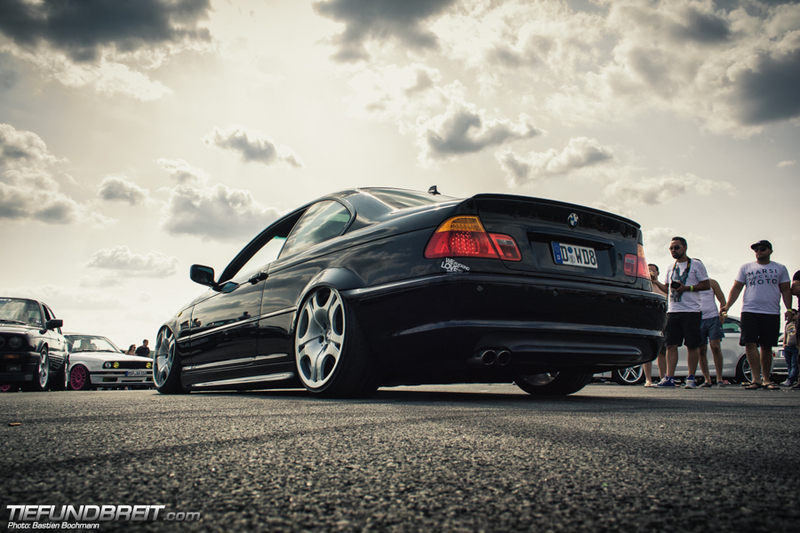 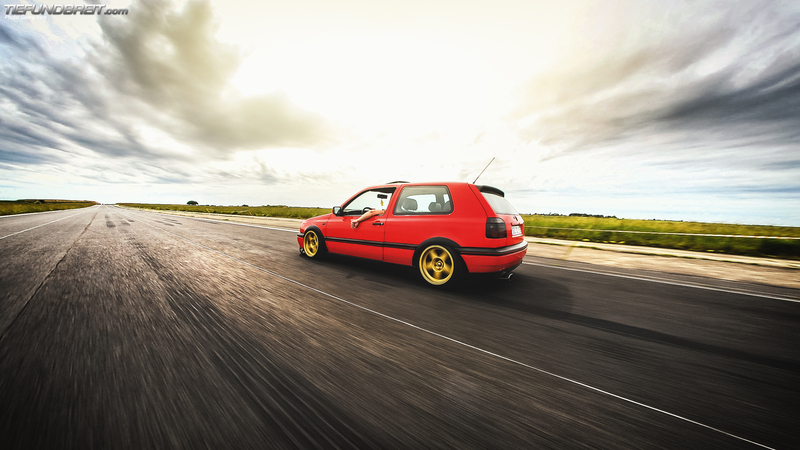 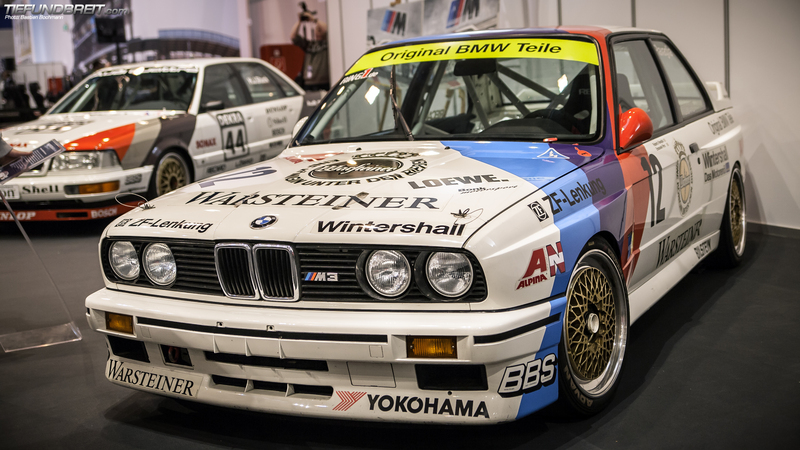 Here’s our pick of some of the best moments caught in time for your desktop wallpaper! 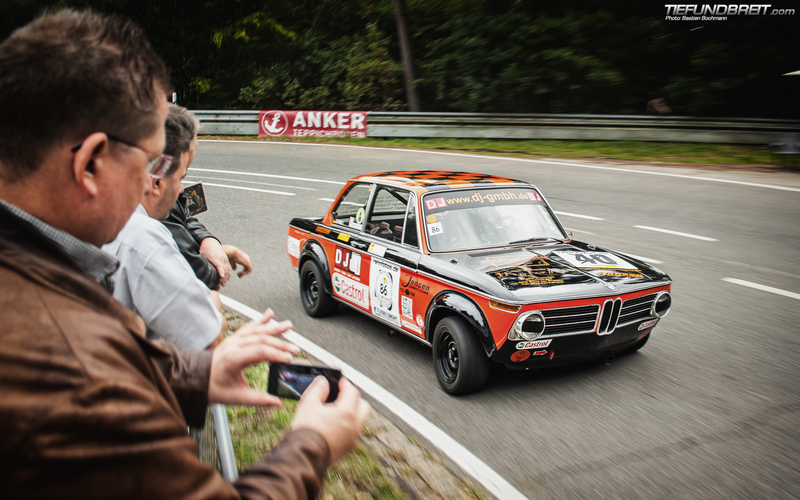 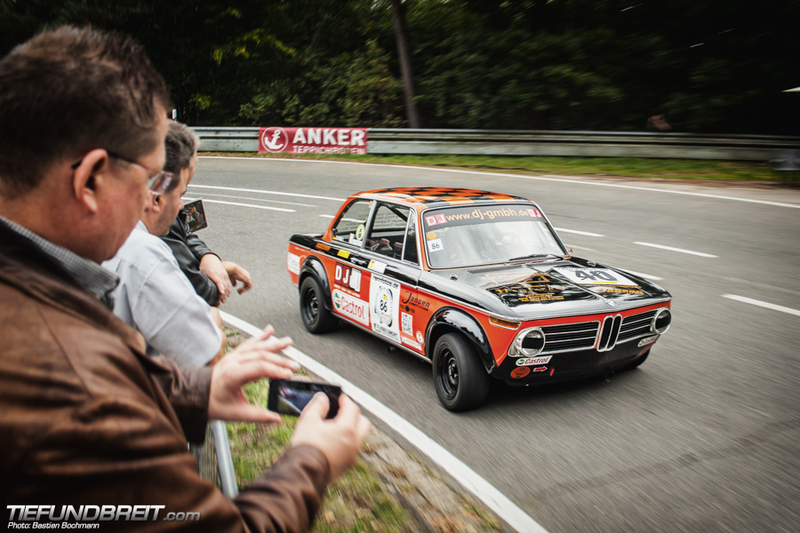 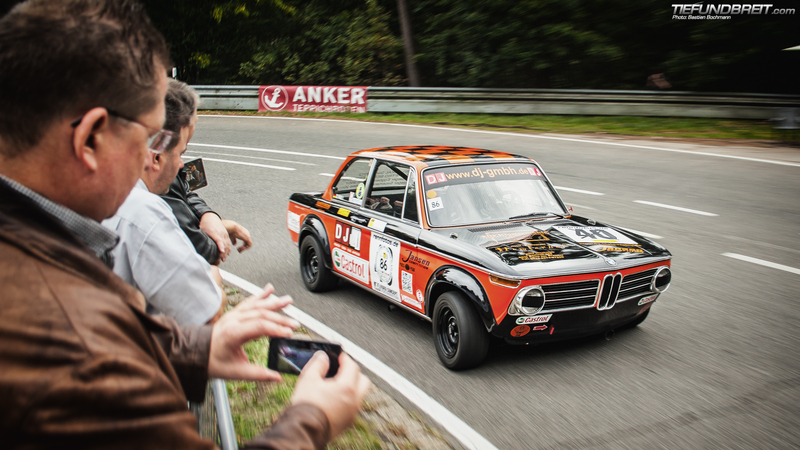 Also we have here this BMW 02 racing up the hill at the Vossenack Hillclimb. 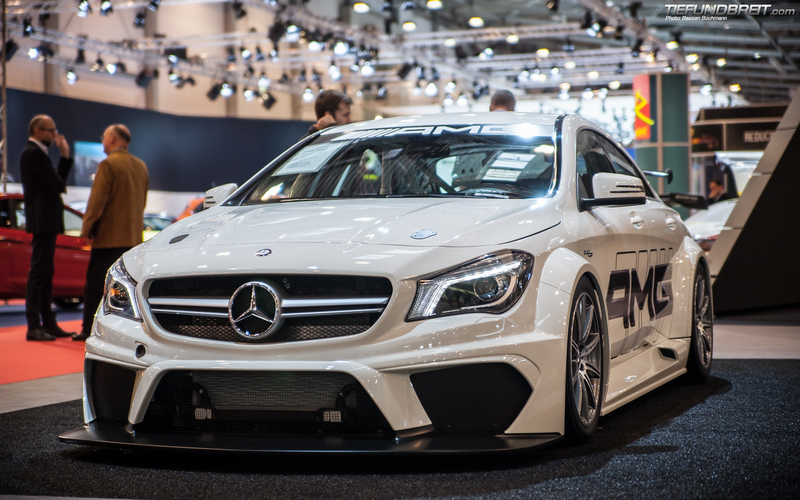 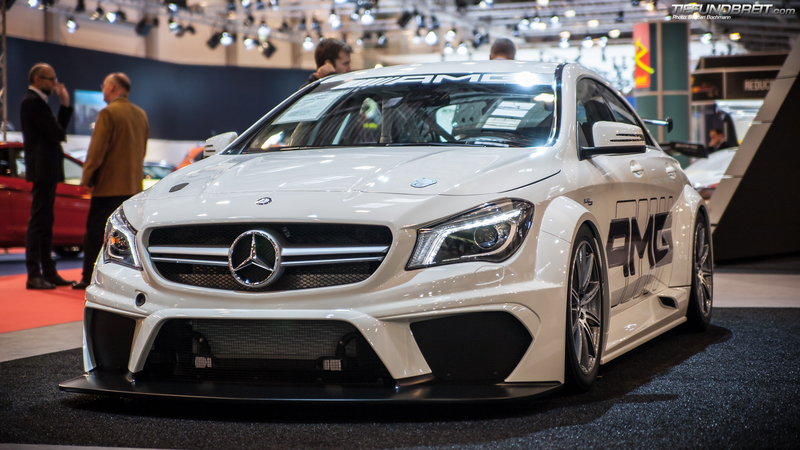 Next up is the Mercedes CLA 45 AMG Racing as seen at Essen Motor Show. 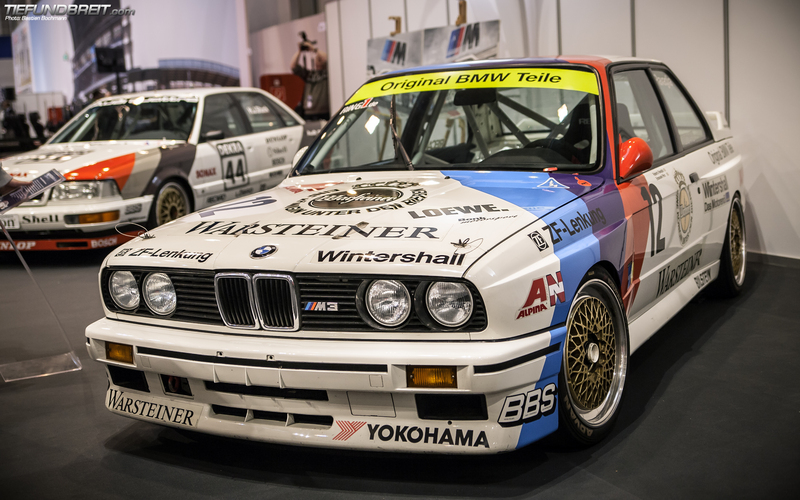 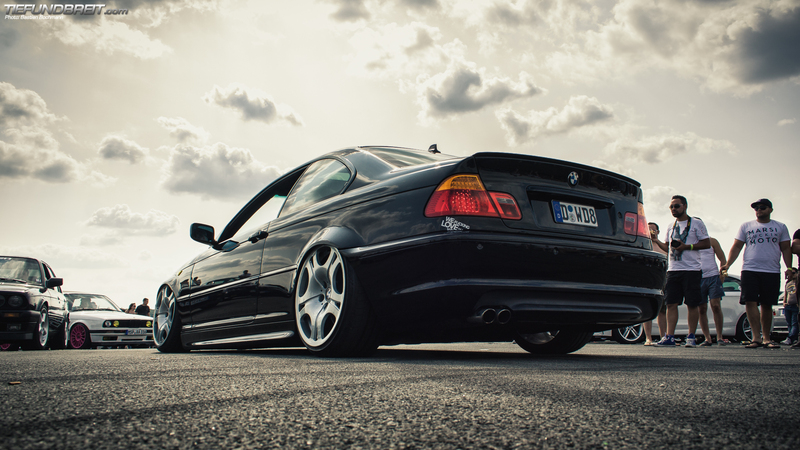 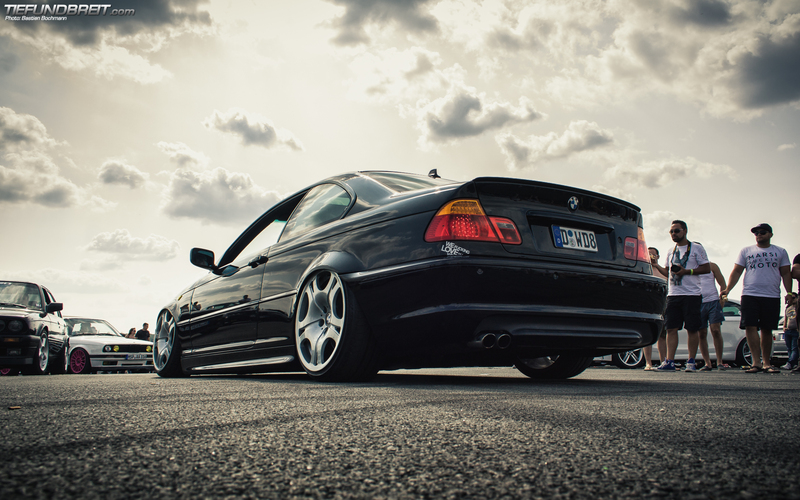 Last but not least, another one from Essen, we have the legendary E30 M3 in full DTM spec.